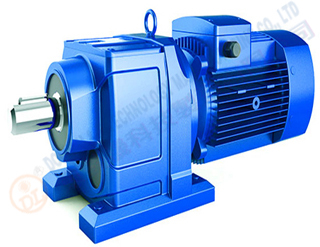 Why is it that so many businesses fail while so few succeed? 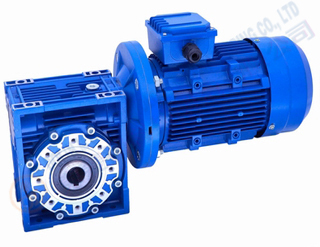 One of the great mysteries of entrepreneurship is why businesses fail. 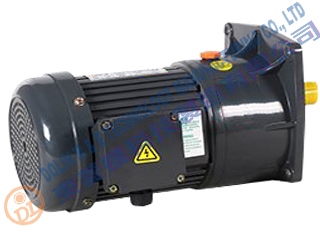 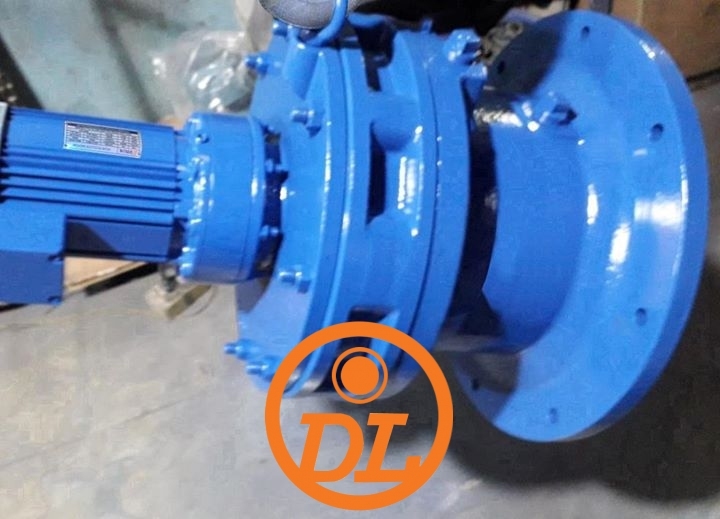 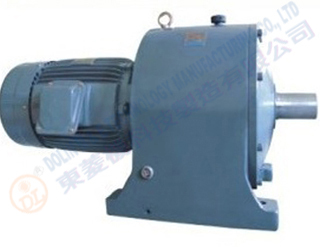 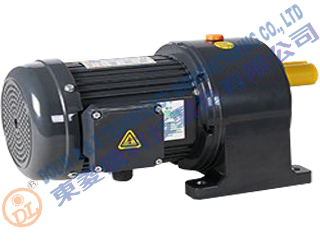 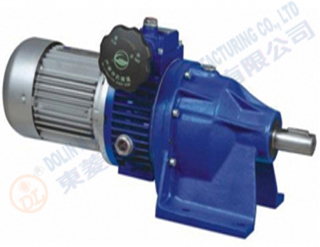 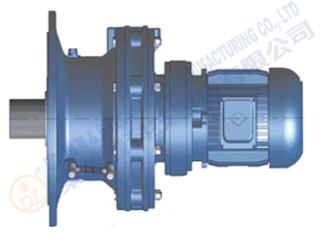 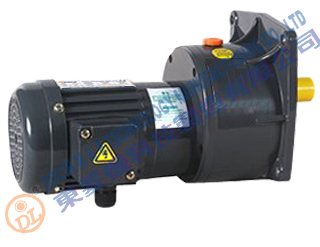 Welcome to choose DOLIN series gear reducer motors (reducers). 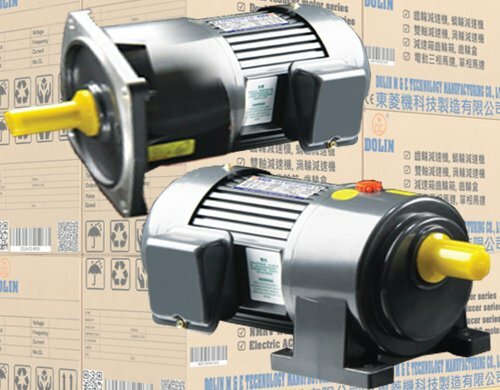 Please refer to these instructions before installation and using. 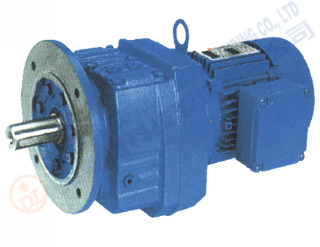 Worm gear motors are mechanisms built with a ‘worm’, which looks like a screw, engaging a wheel.